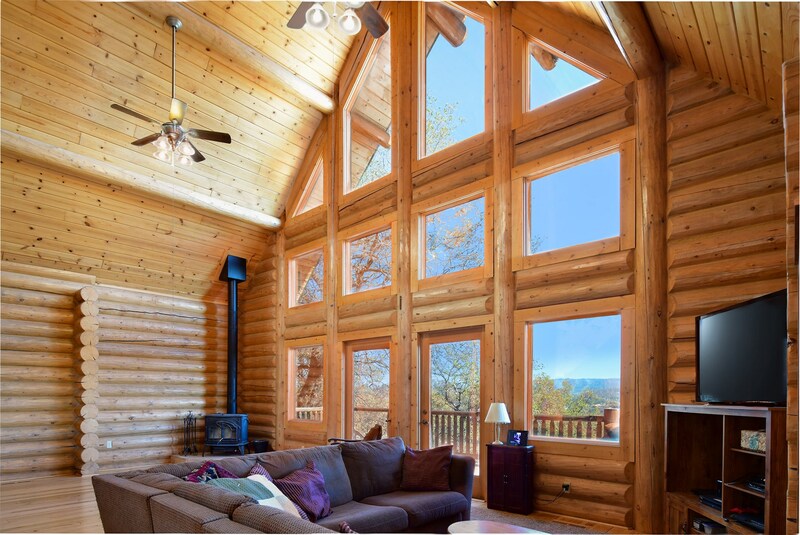 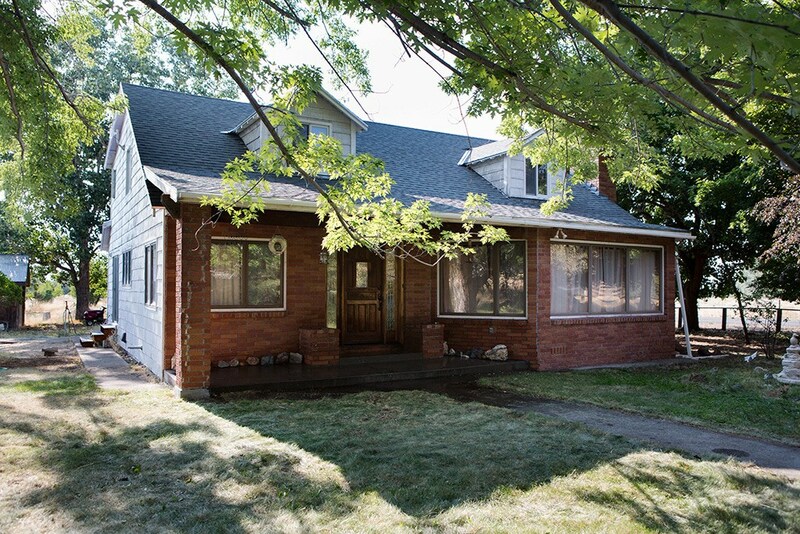 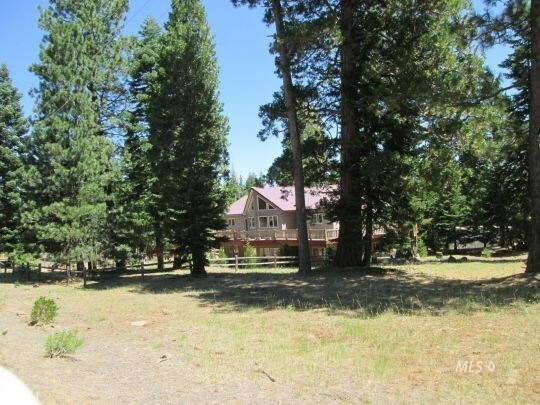 13010 Co. Rd. 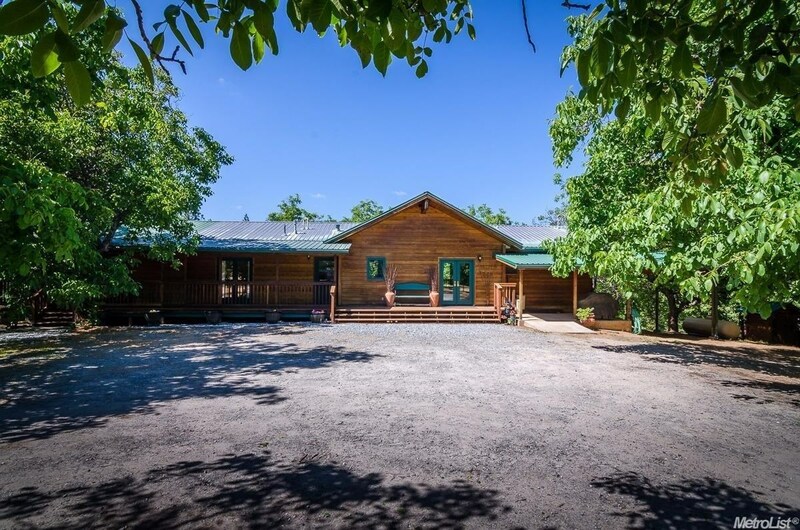 60 Westside Rd. 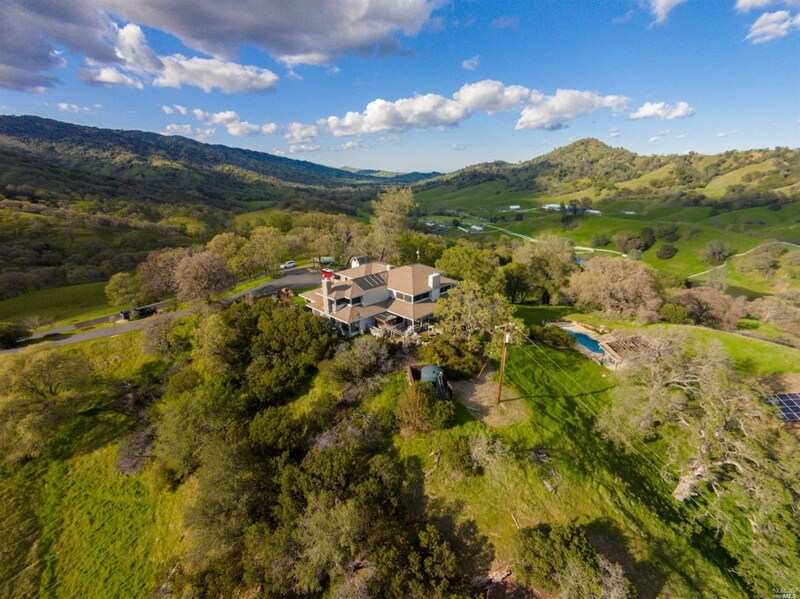 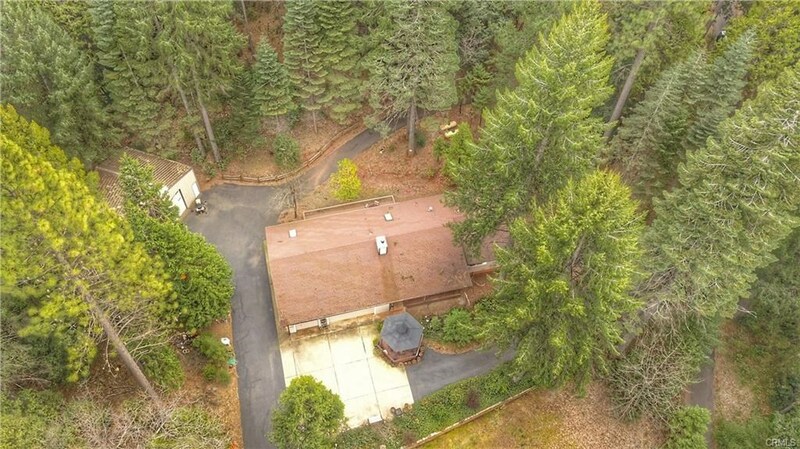 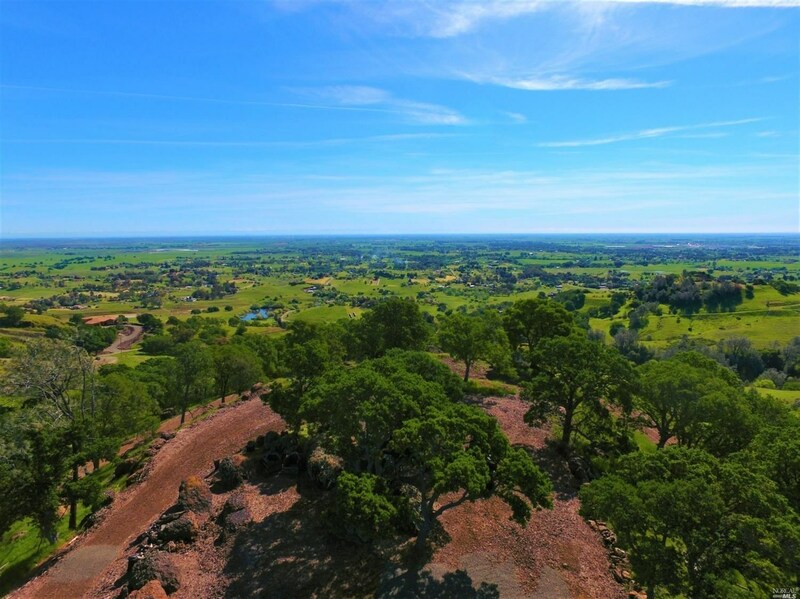 510 & 540 Bonner St.
Come Build your dream home and enjoy beautiful views! 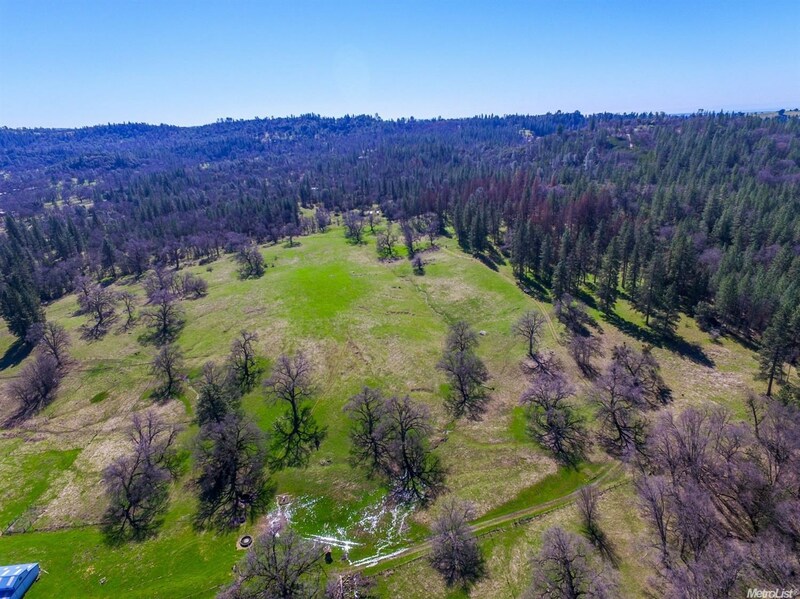 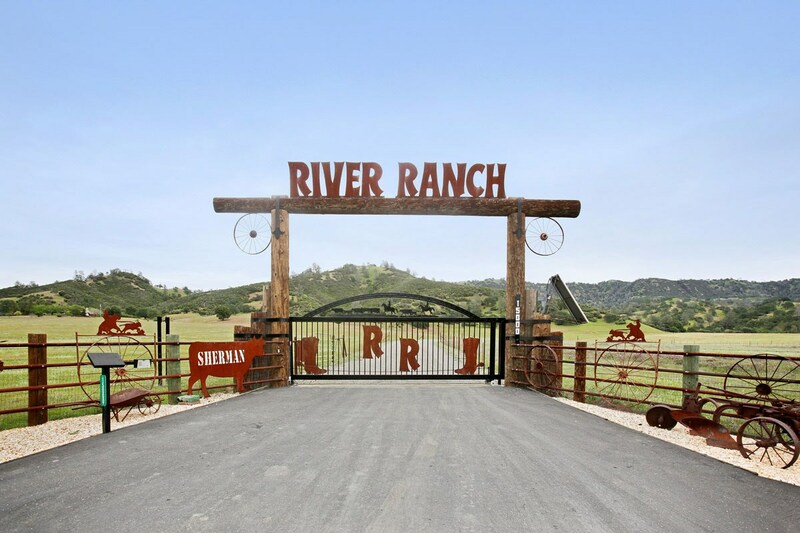 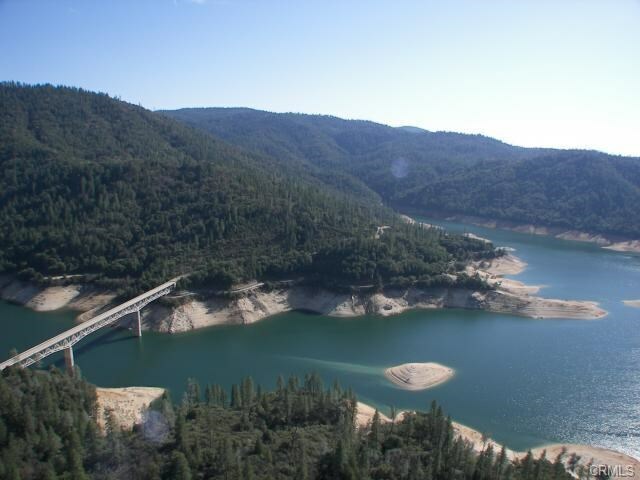 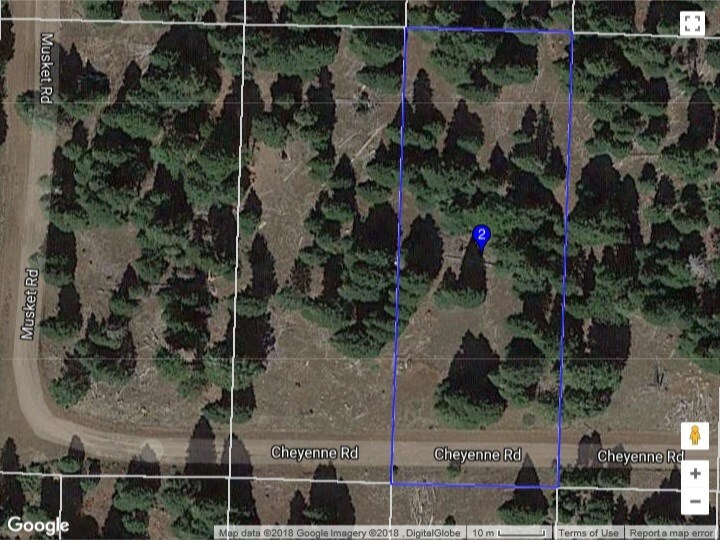 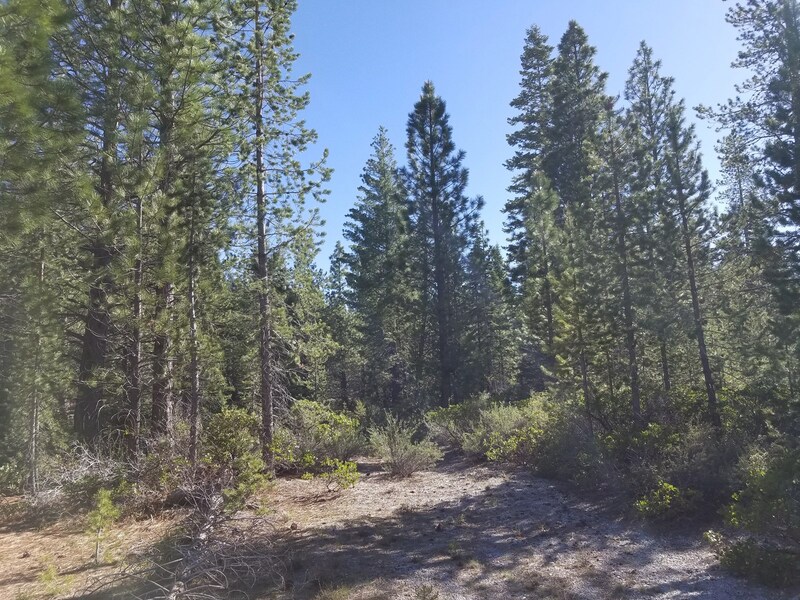 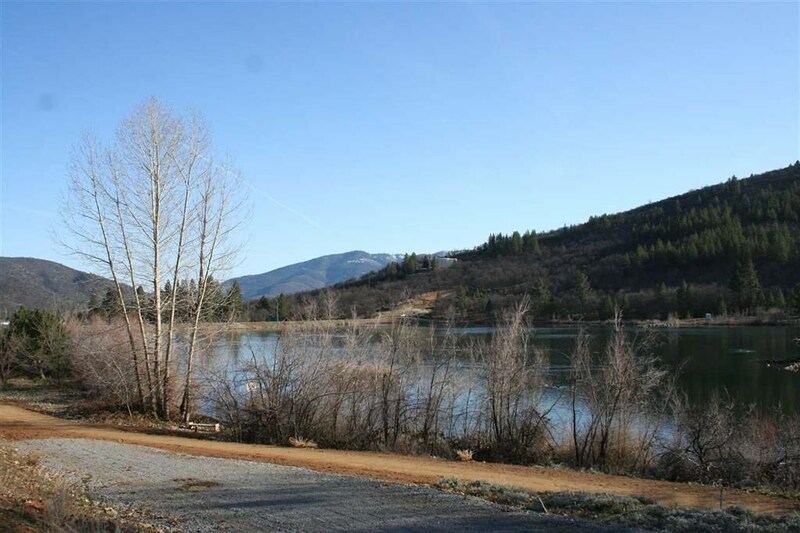 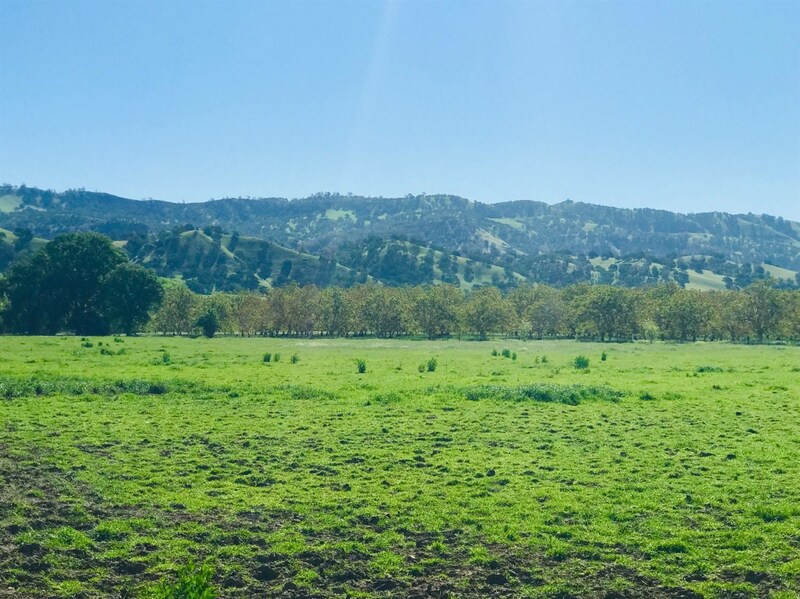 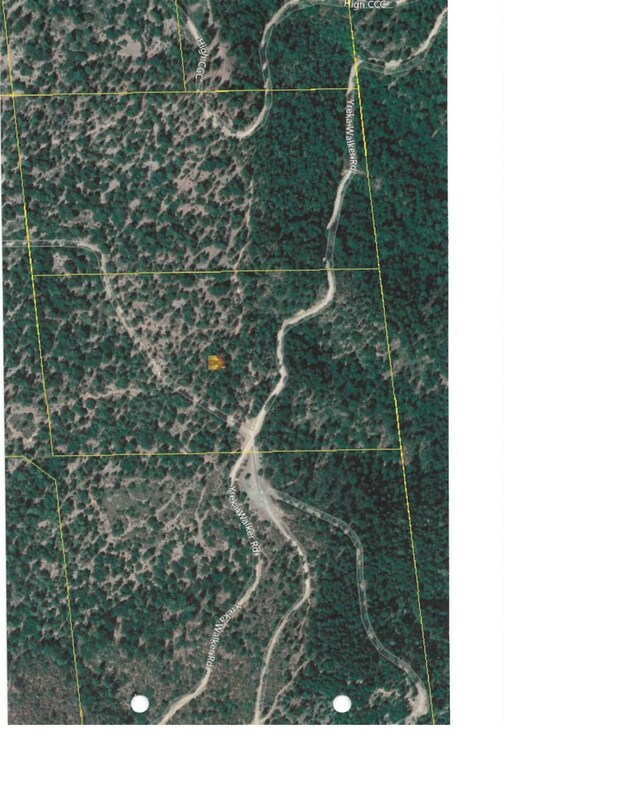 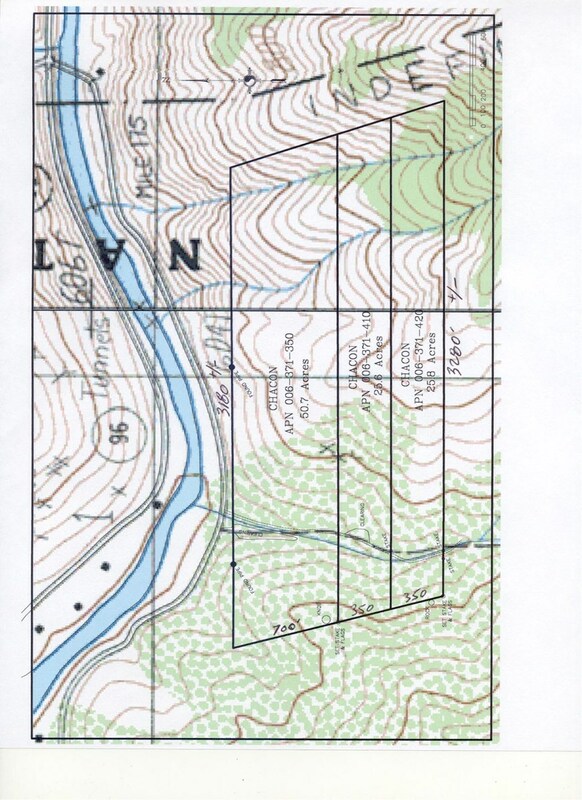 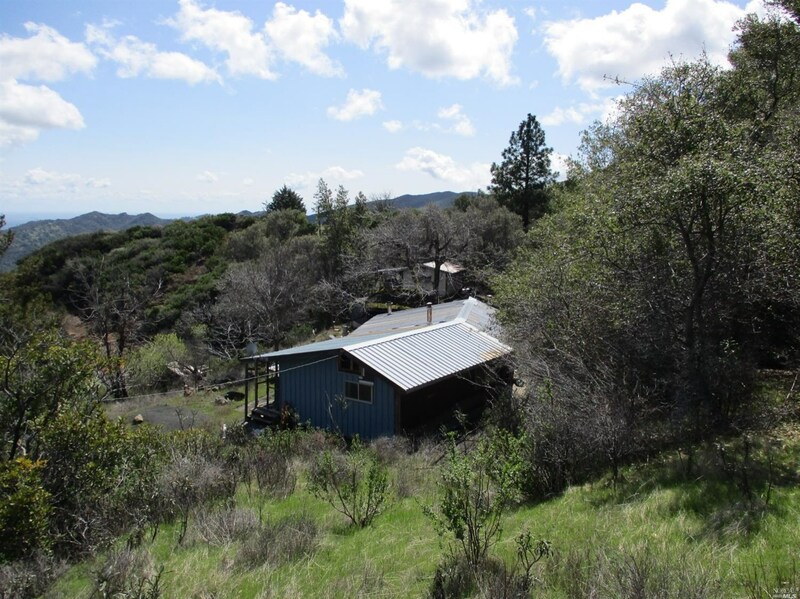 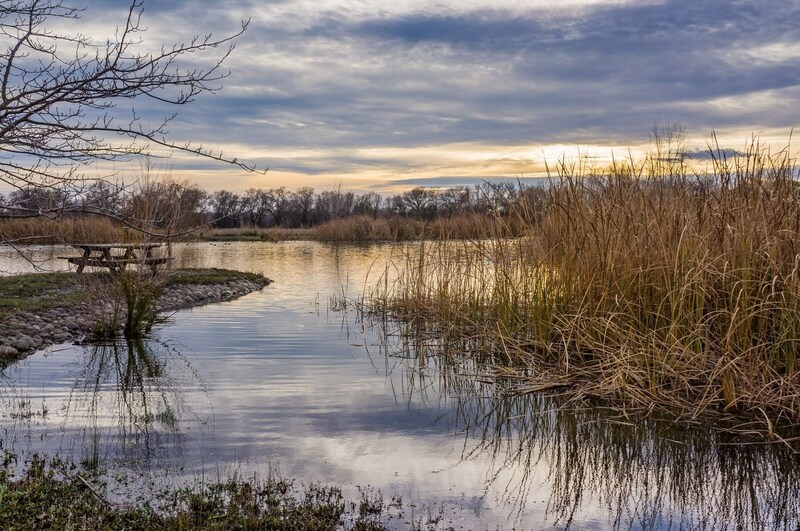 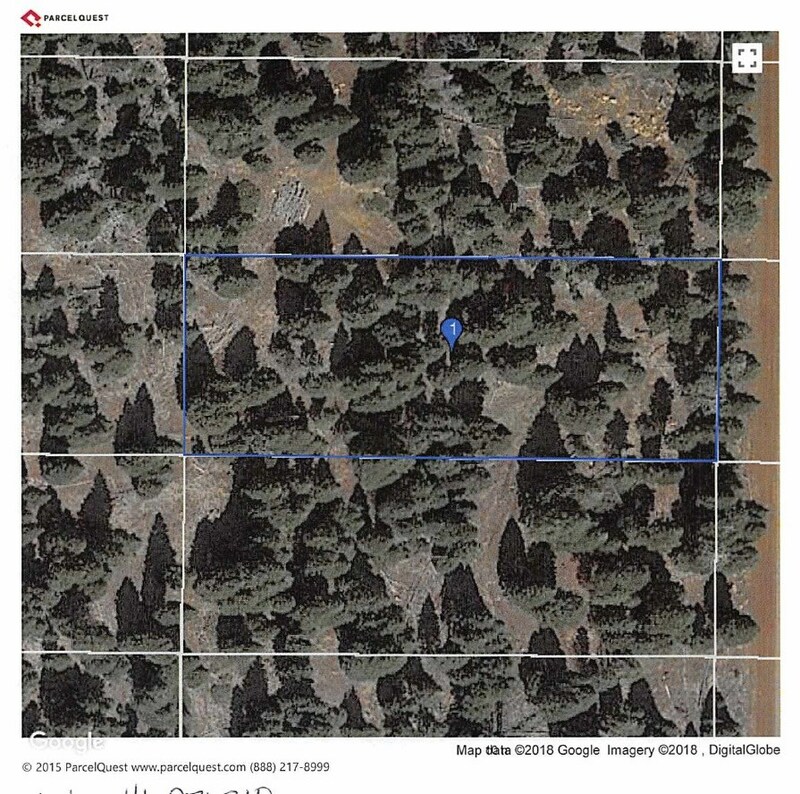 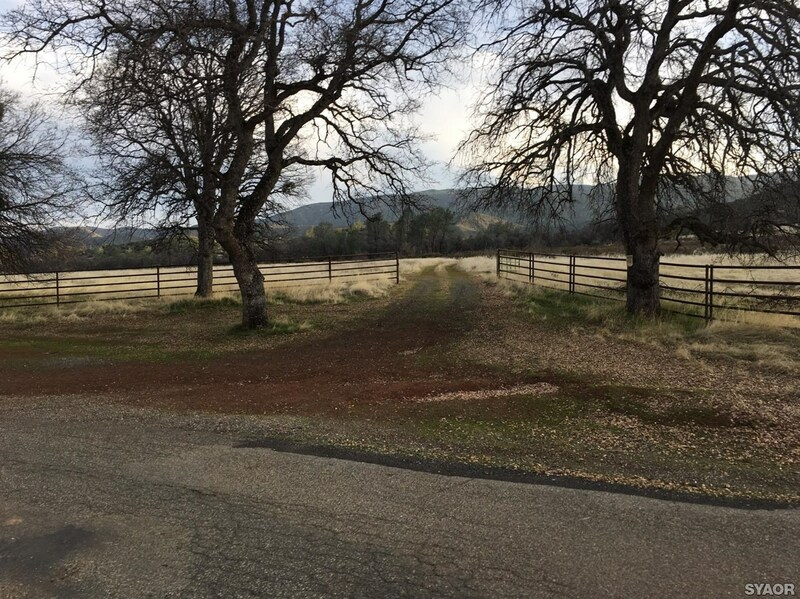 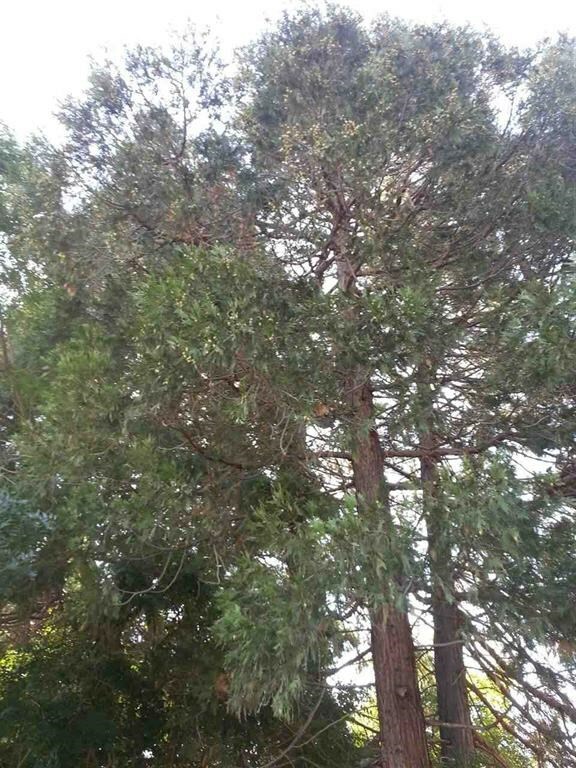 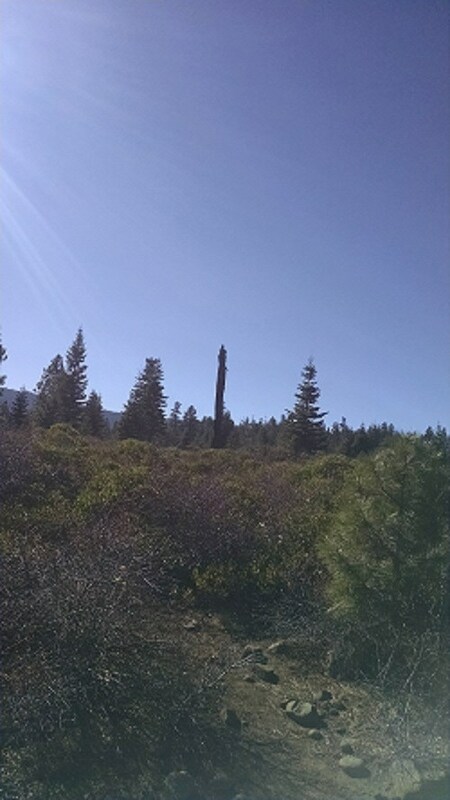 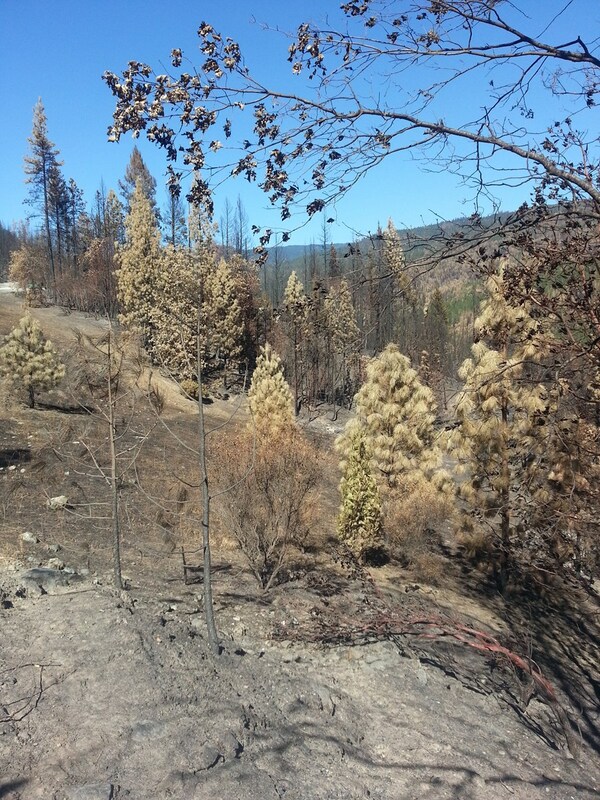 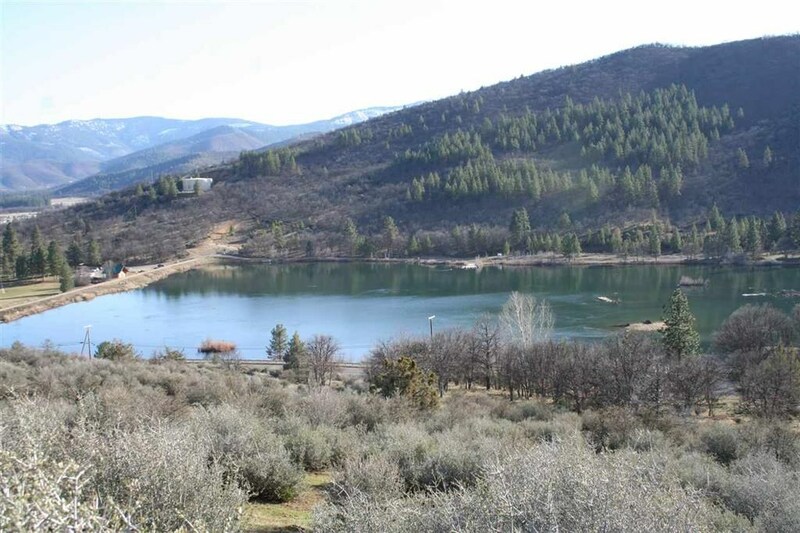 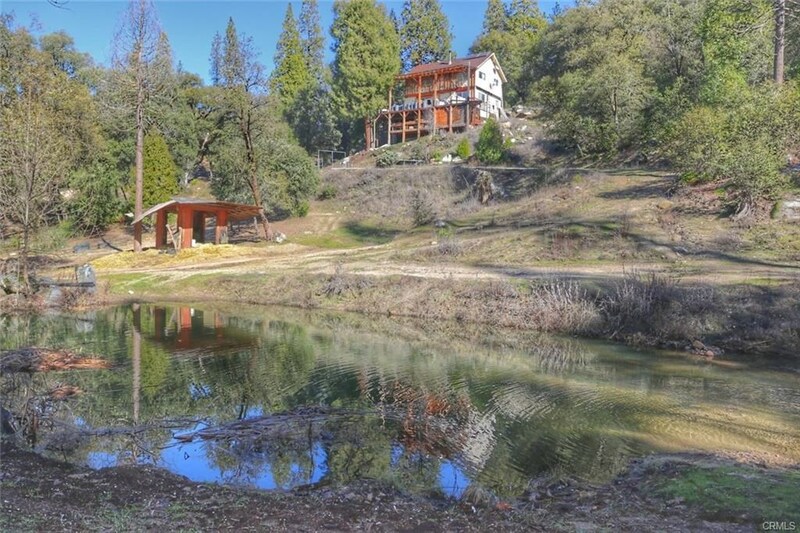 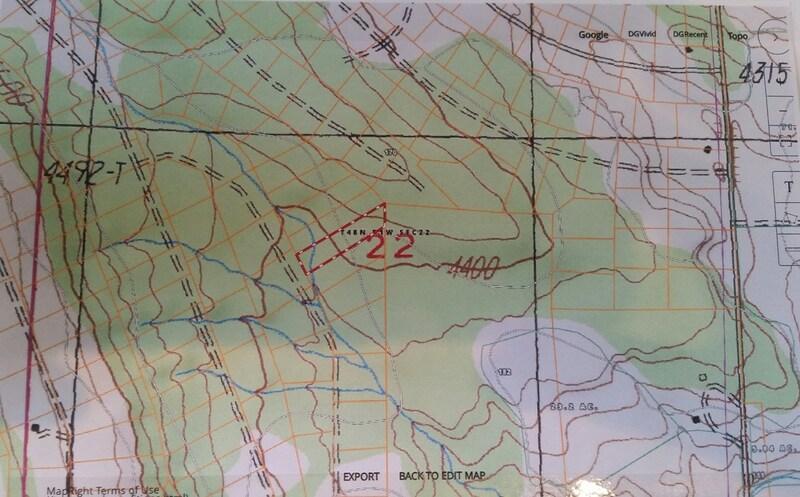 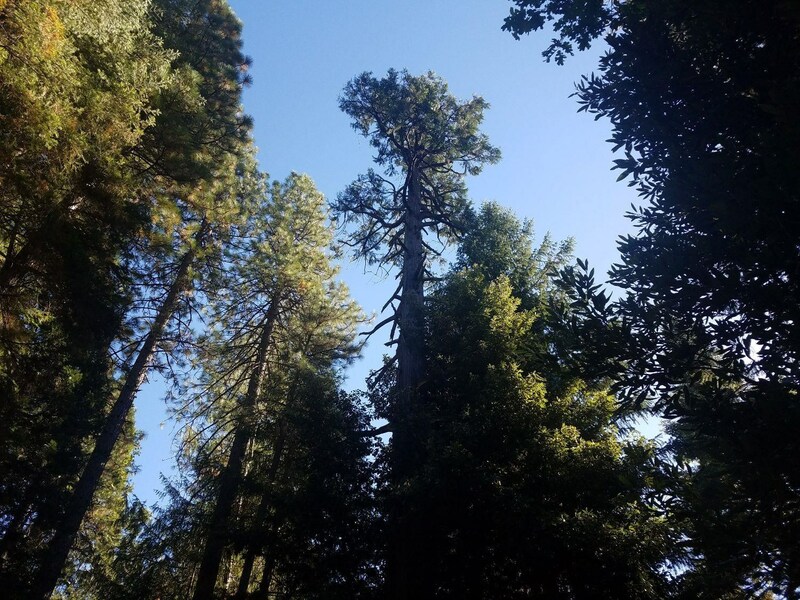 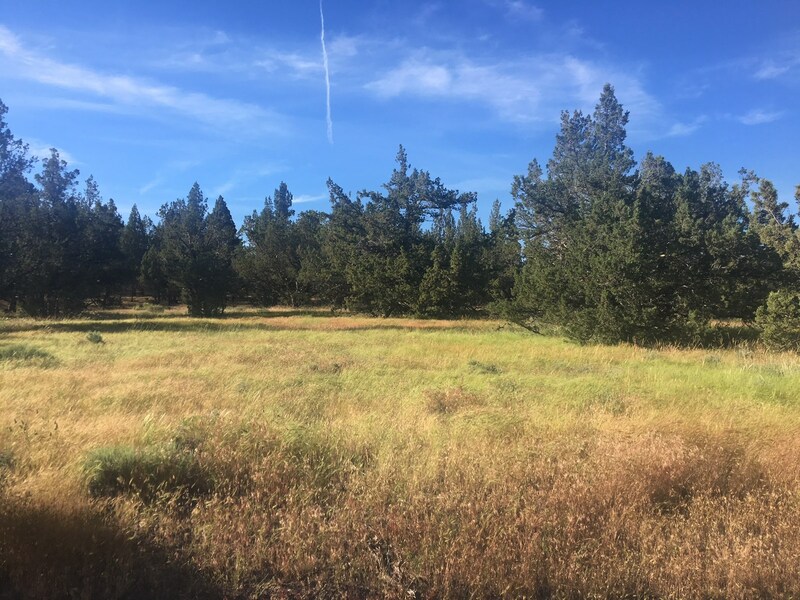 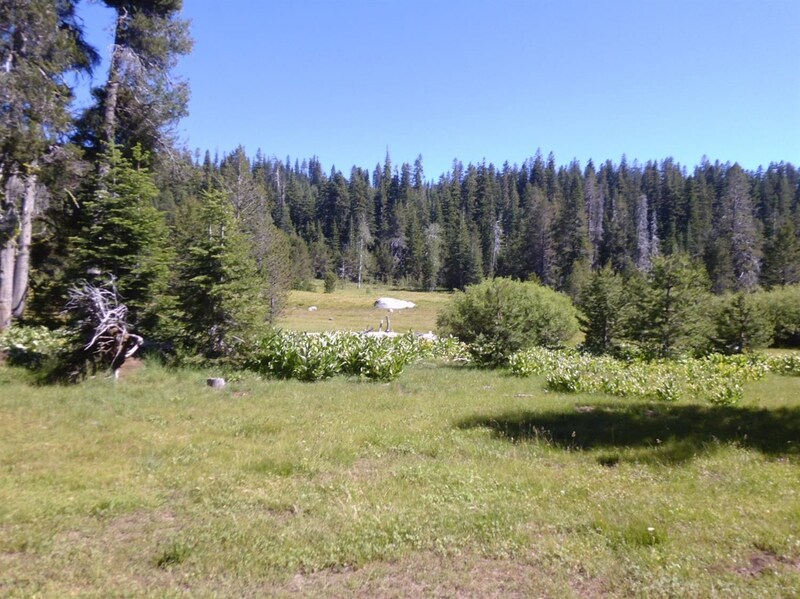 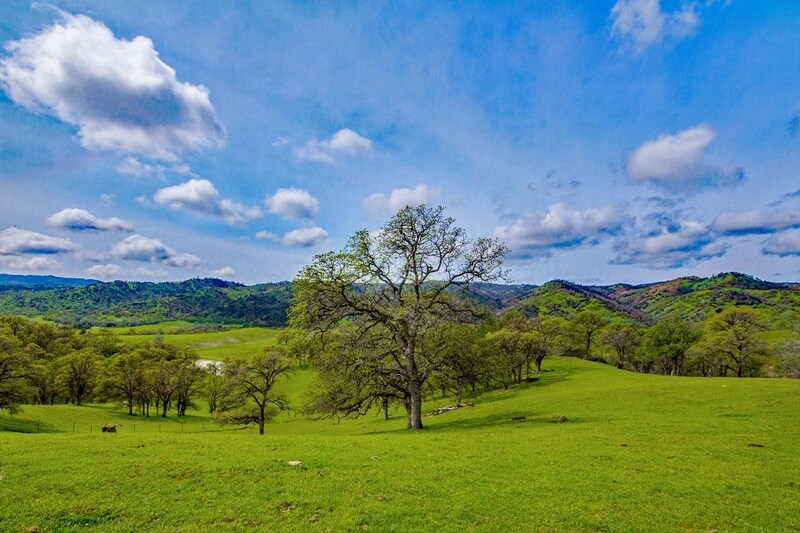 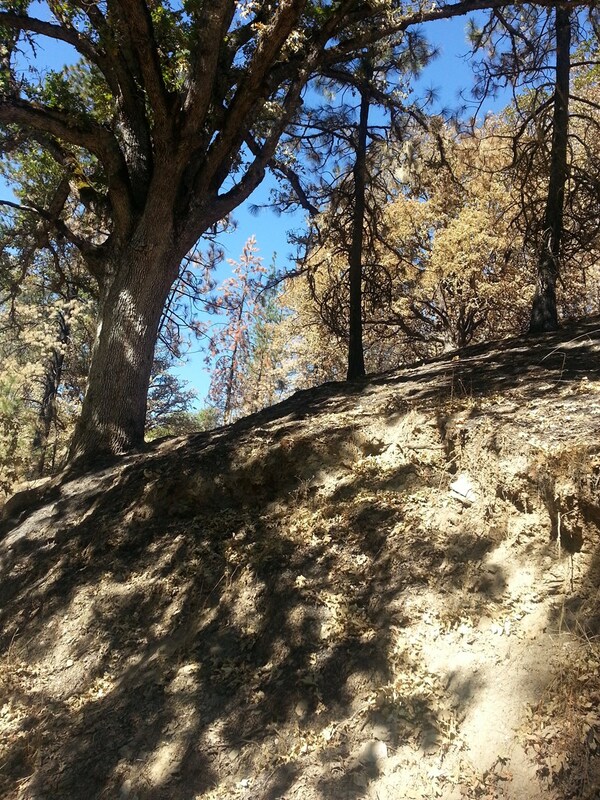 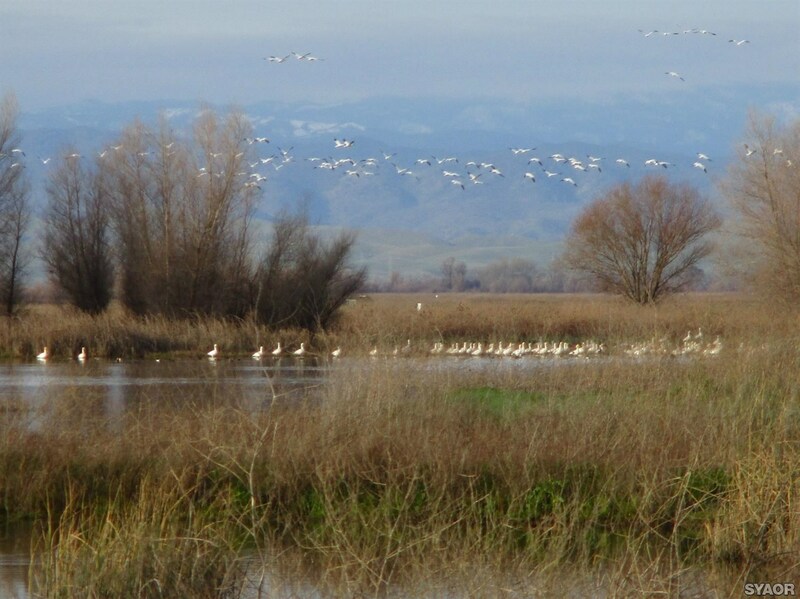 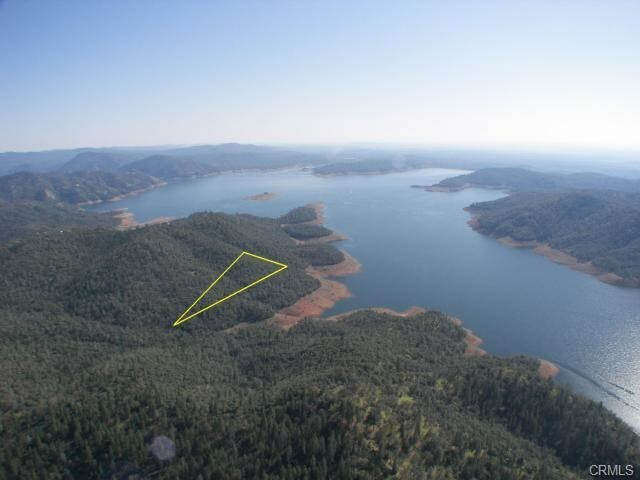 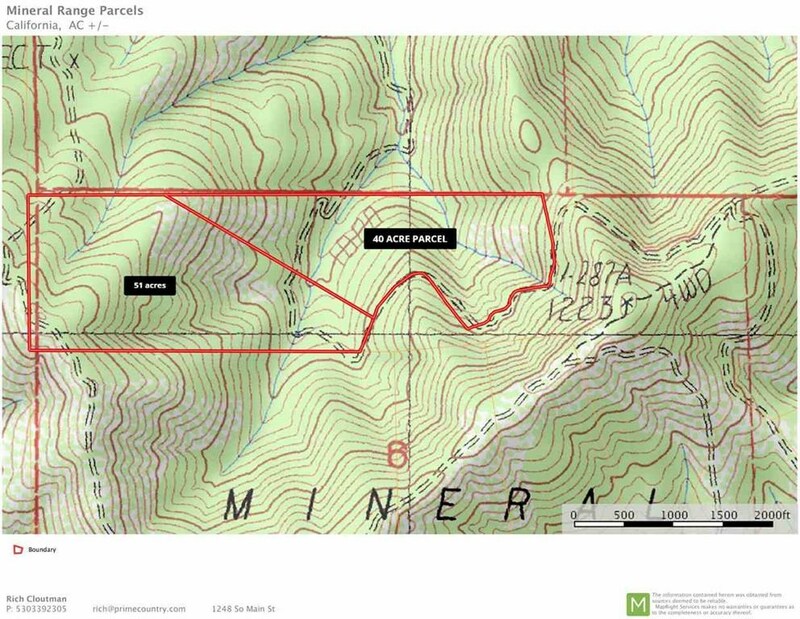 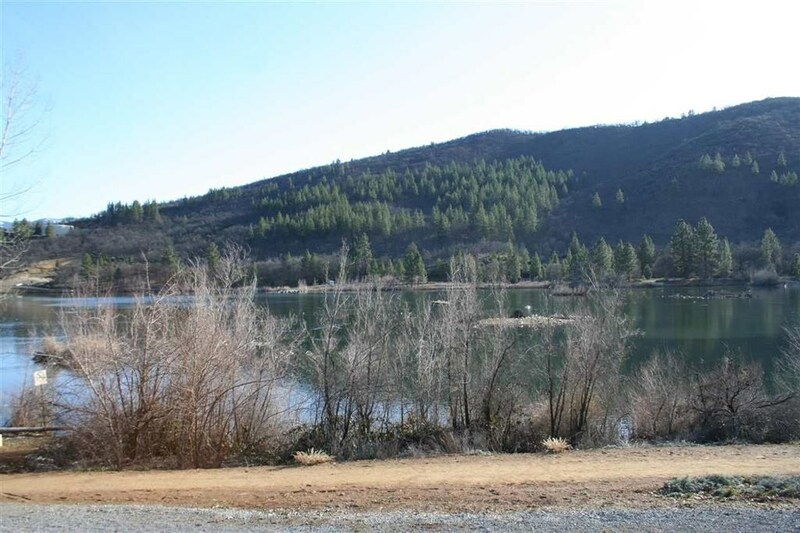 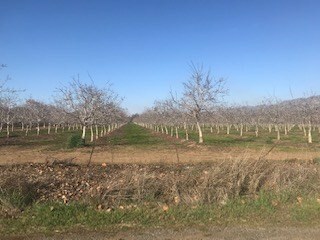 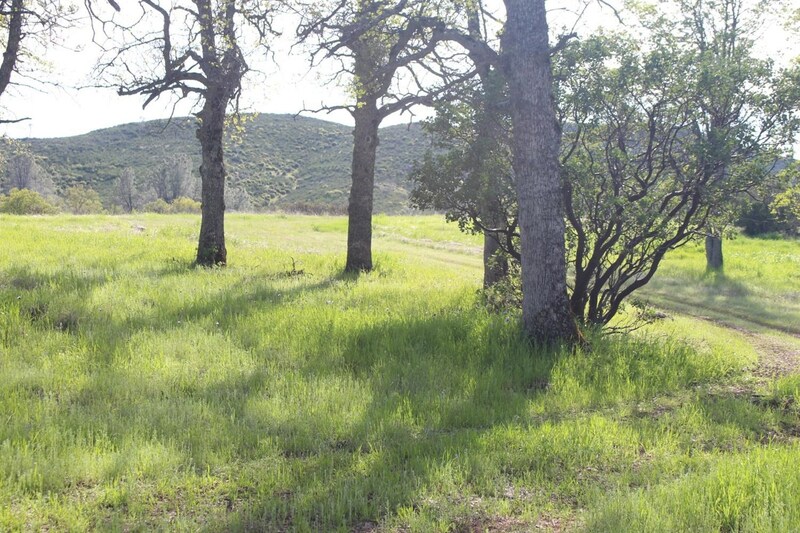 Recreational Land .96 Acres in Northeastern CA. 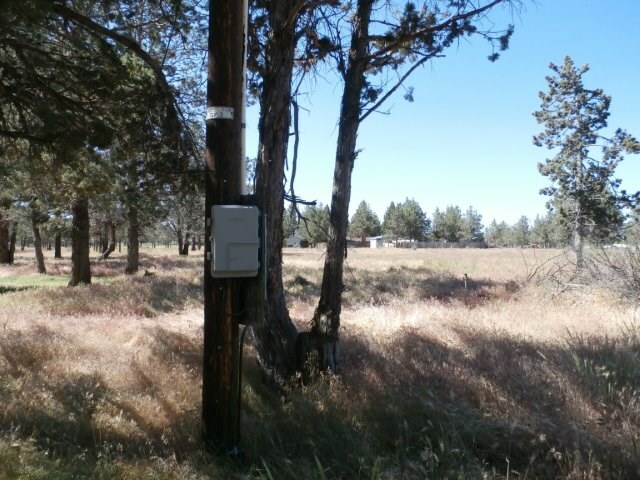 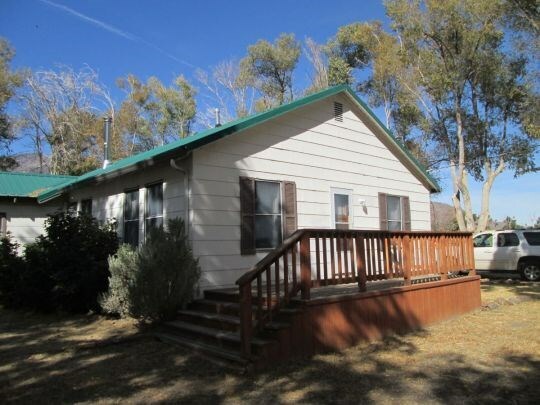 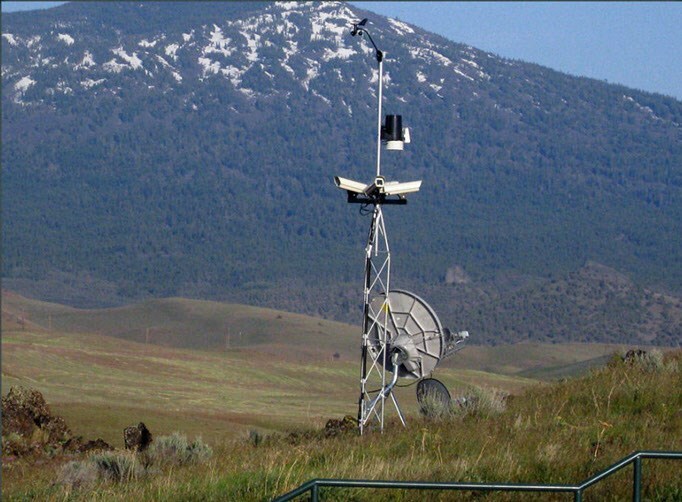 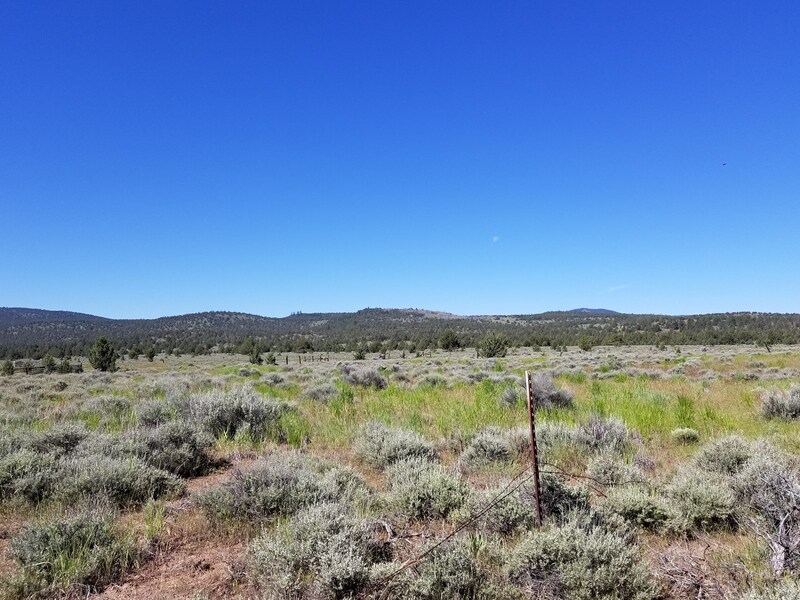 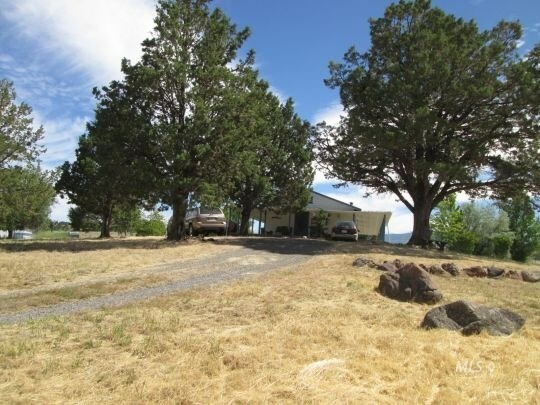 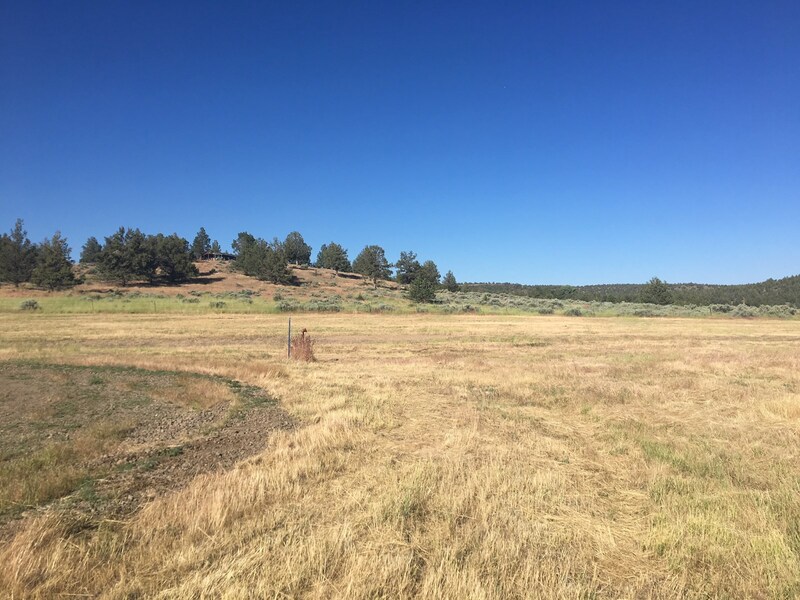 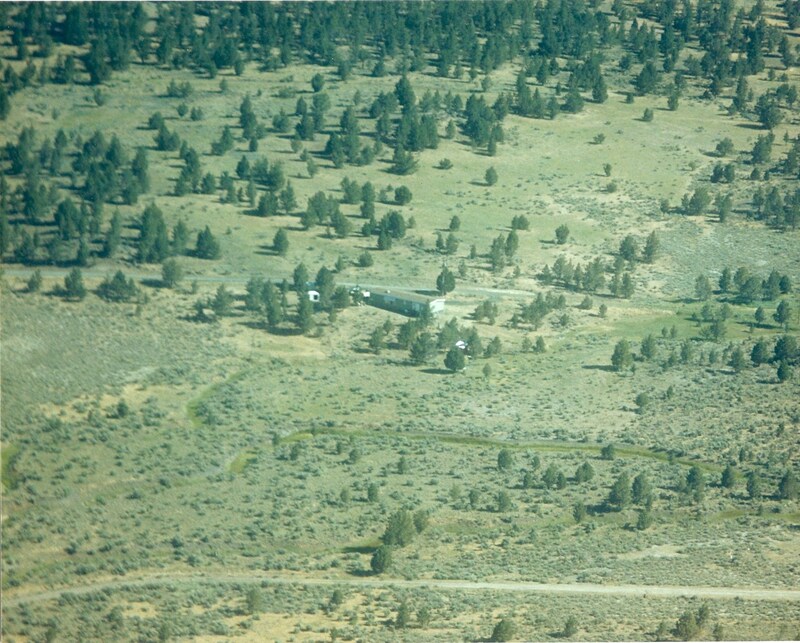 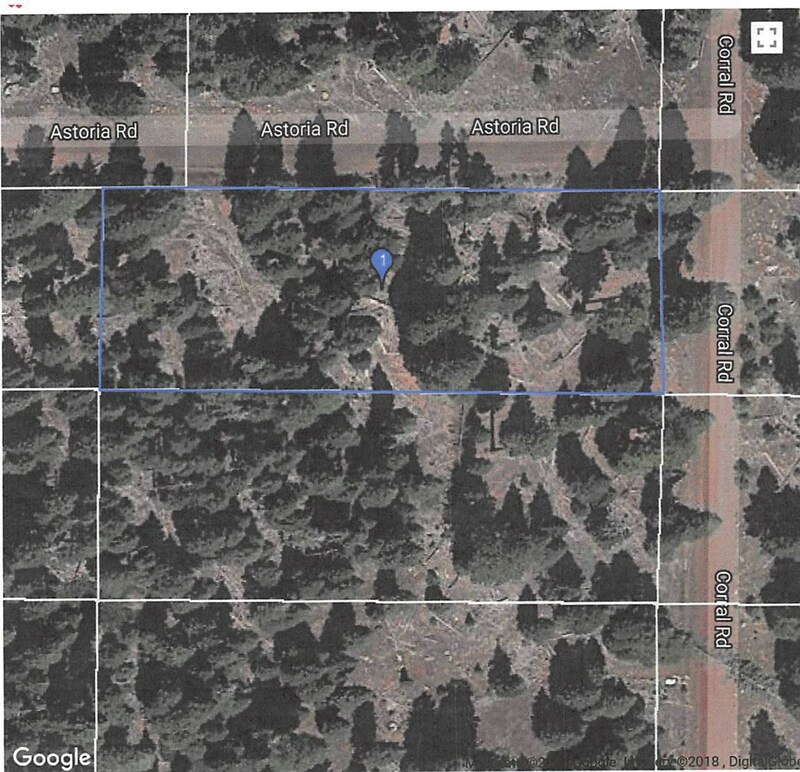 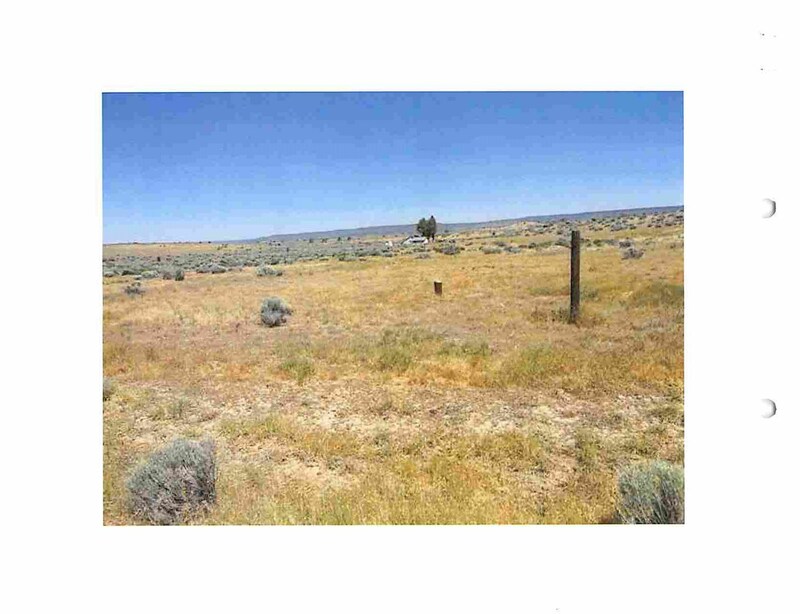 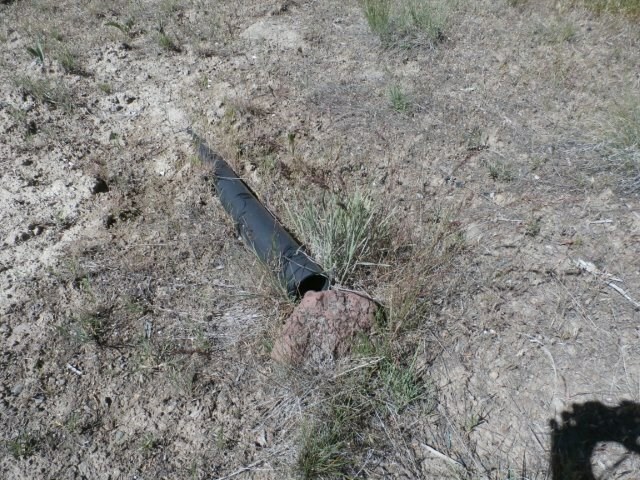 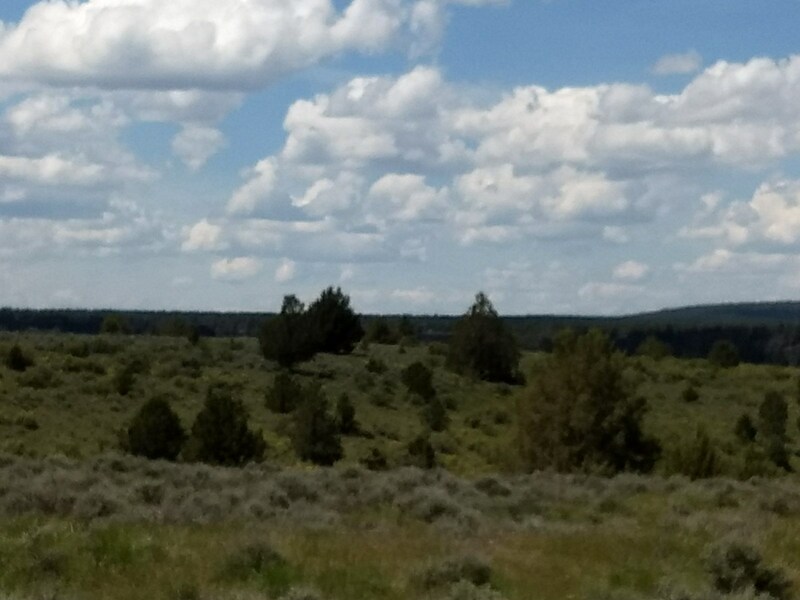 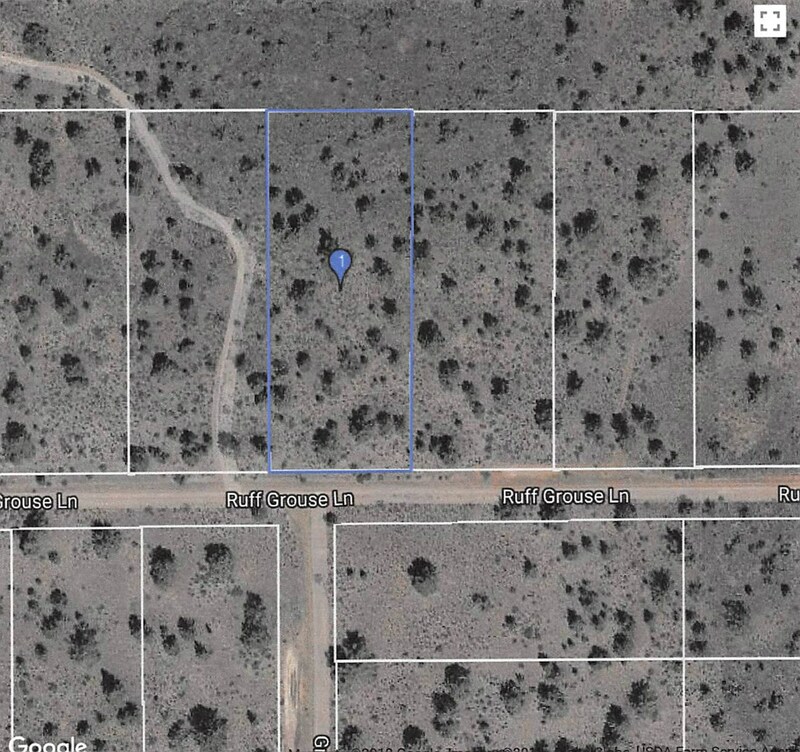 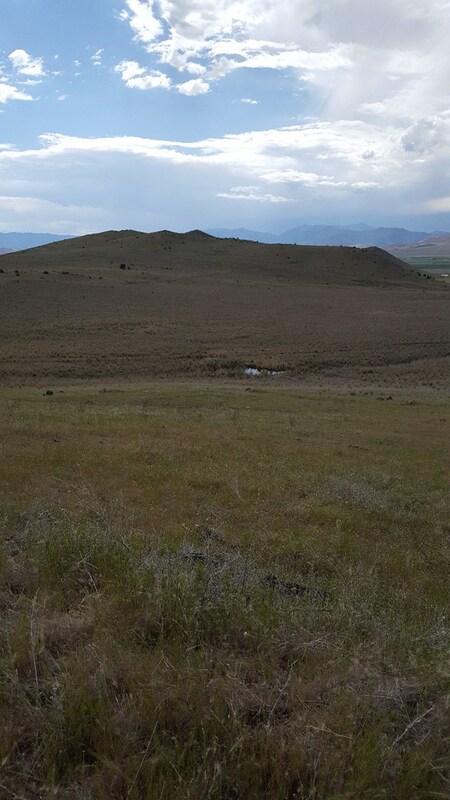 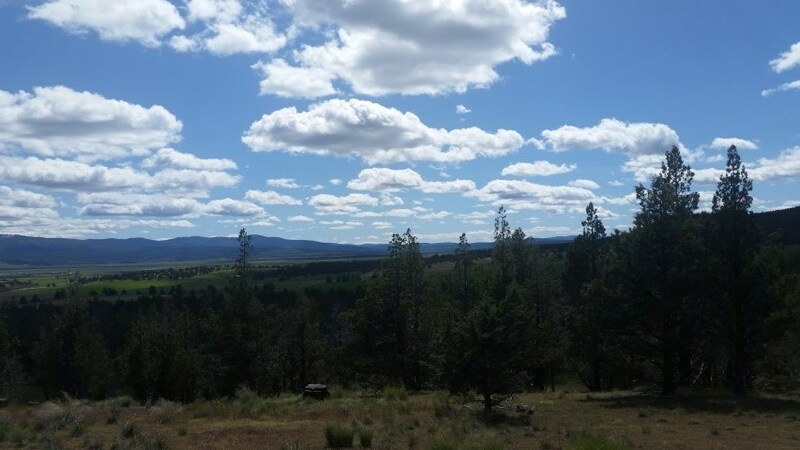 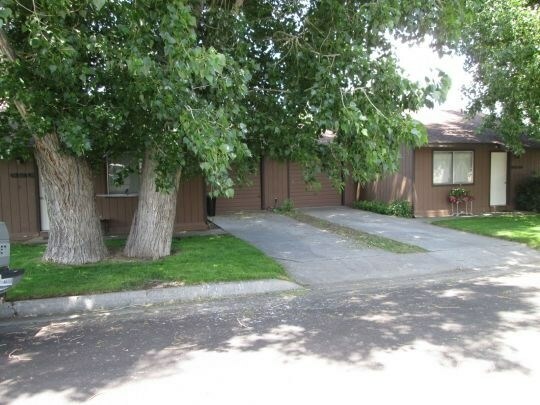 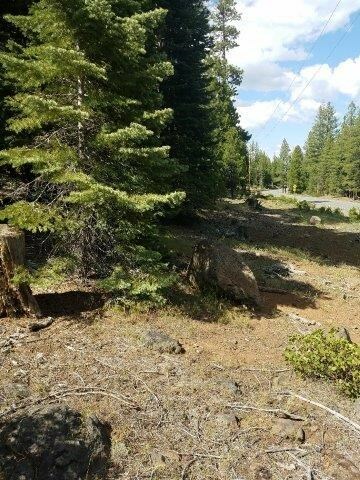 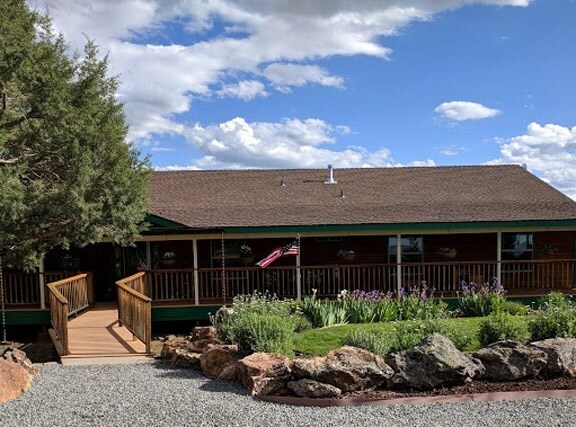 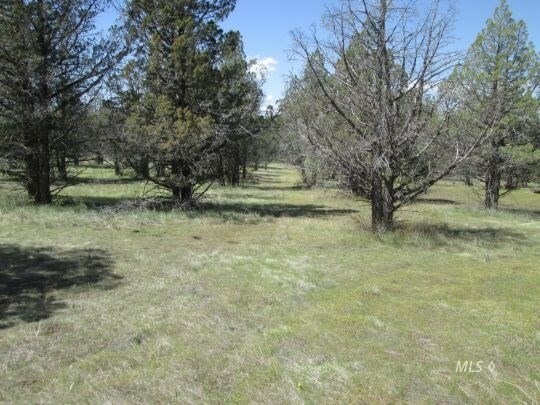 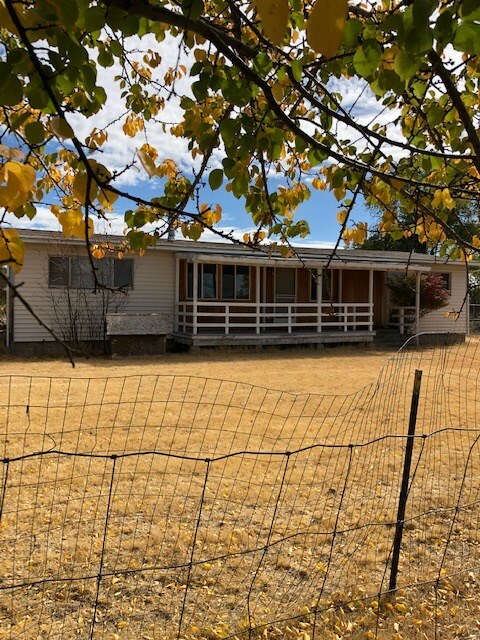 Land for sale in Alturas, Modoc County, Northern California.